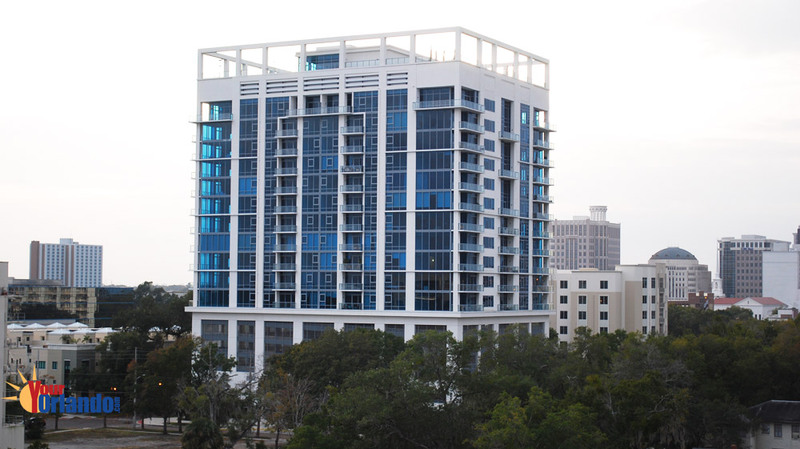 Star Tower in Orlando, Florida is an 18 story condo building located in the South Eola District of Downtown Orlando, situated just 3 blocks south of Lake Eola. 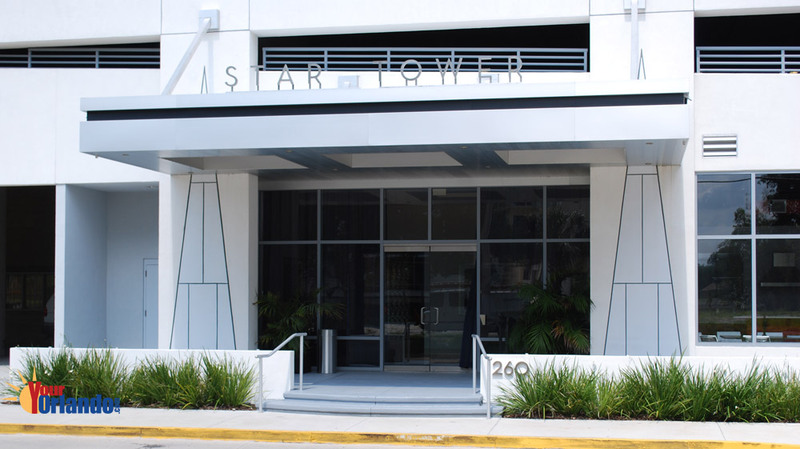 Star Tower’s location is close to everything, while giving you a peaceful tucked away feeling. Get doorstep delivery from local restaurants. Fees include: building exterior, building insurance, trash, grounds maintenance, parking sewer and water. 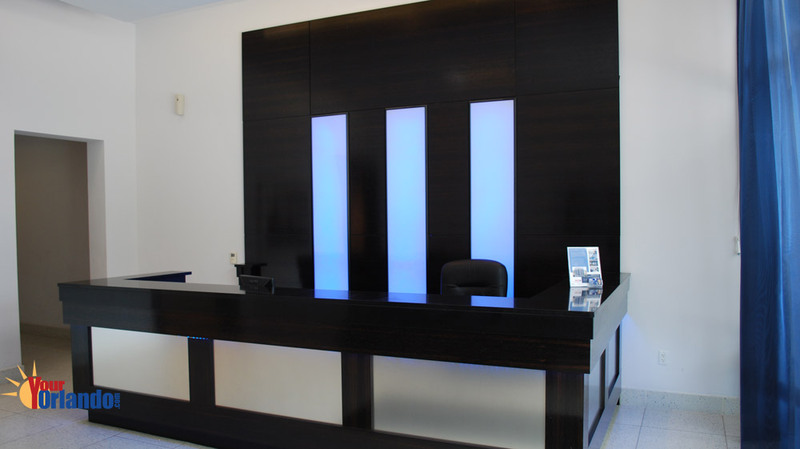 Star Tower features rooftop amenities, including a heated pool & spa, sun deck & Zen garden, fitness center, and lounge. 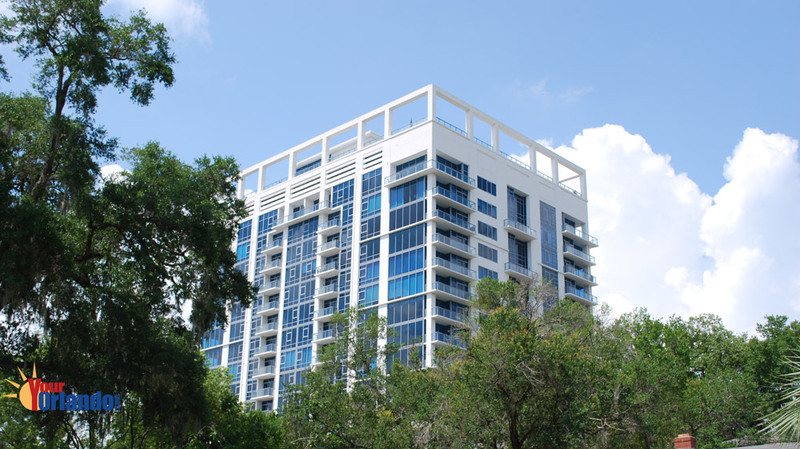 The units feature 10 foot ceilings with floor to ceiling windows, 24 hour security, stainless steel appliances, custom cabinetry with granite countertops, walk in closets, and solid wood doors.